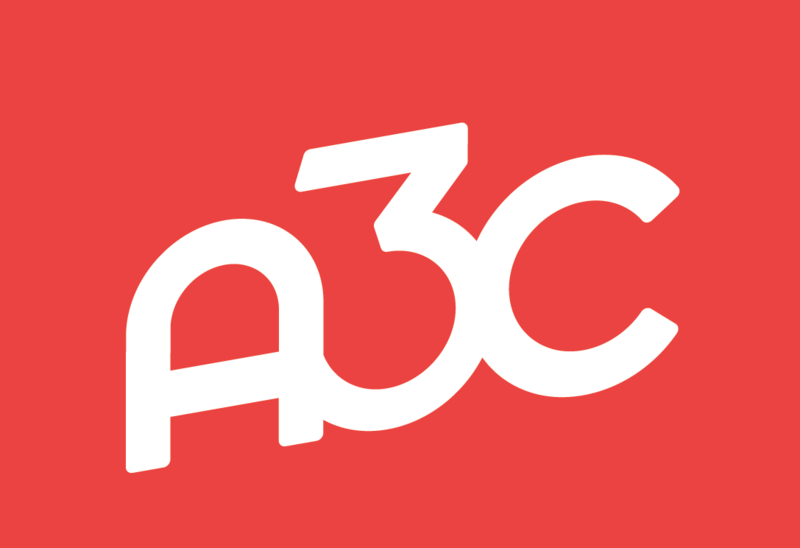 Want to be the first to see Lil Wayne perform Tha Carter V? 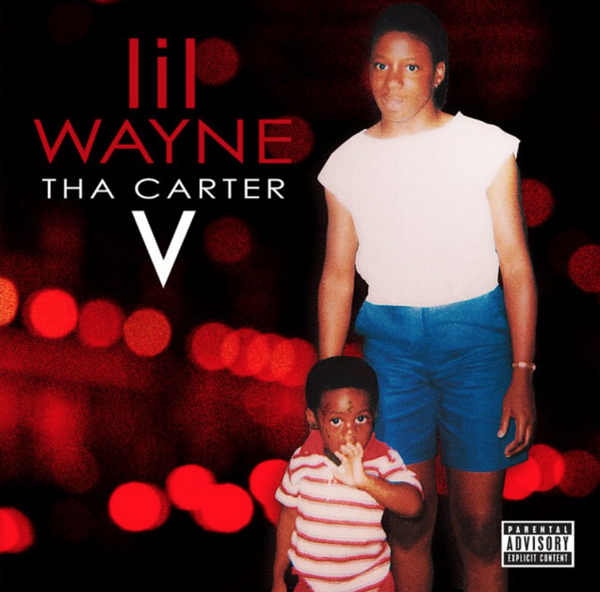 Lil Wayne has been trying to release Tha Carter V since 2012 and NOW it's here... and it did NOT disappoint. Tha Carter V features Kendrick Lamar, Travis Scott, Snoop Dogg, Nicki Minaj, Ashanti and XXXTentacion. Production includes Mannie Fresh, Swizz Beatz, Metro Boomin and more. 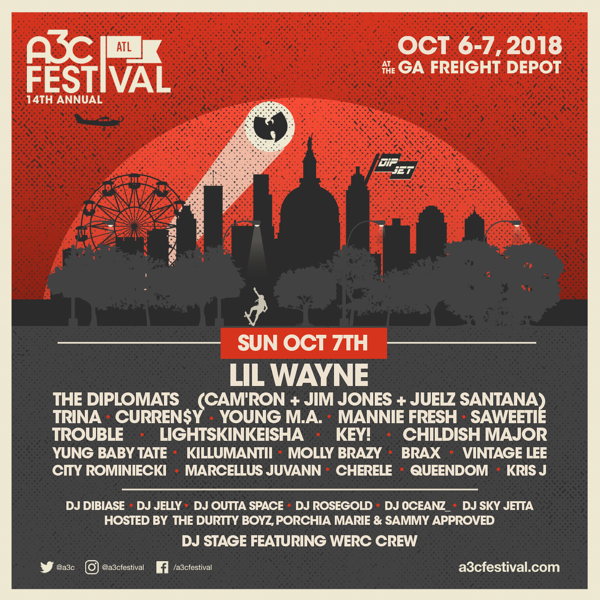 Lil Wayne on the same day as Mannie Fresh, Curren$y, Young M.A, Trina, Trouble, Key! and a DIPSET Reunion w/ Cam'ron, Jim Jones & Juelz Santana. We're making hip-hop history, you coming?